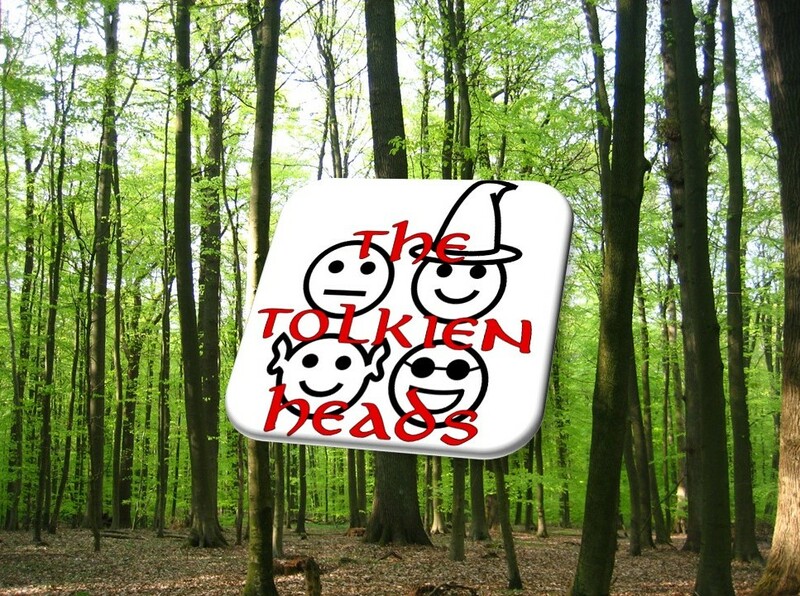 As the Heads begin to hit something of a stride, the Hobbits cross the Brandywine and reach Crickhollow in Buckland, which in many ways represents their last certain contact with known Hobbit civilization. In addition to having an illuminating conversation on Hobbit bath-time habits, we focus on what it feels like to set off into unknown territory or even a new way of life. How does the journey change you? How does the journey change your vision of home? Join us to hear our thoughts, then offer your own in the comments below. A bit behind here, but one thing is kind of compulsively bugging me. Maybe y’all address this later on, but I’m not hearing a consensus on the pronunciation of “Tolkien”. Is the “ie” pronounced /i/, /ɪ/, or /ə/? I’ve also heard the “l” omitted at times but usually it’s pronounced. With your battery of extensive linguistic knowledge, I’d like to hear a discussion on this, and maybe how it relates to potential phonetic ambiguities in the languages he created. Thanks! Look for an answer in the podcast about Chapter 10 – “Strider.” Thanks for the question, Ben! Great discussion on going and staying behind! I actually thought Fatty Bolger was already brave for being willing to live right next to the Old Forest for some time. And knowing and respecting your own boundaries shows strength of character. That would be my call to action, I think. Listening more to myself and being honest to myself and others about what I can and cannot do.